Having just recently switched to kegging (in the last couple of months), I've been able to skip over the very long bottle carbonation times I experienced before. And for my love of hop forward beers, it's been a blessing in disguise. 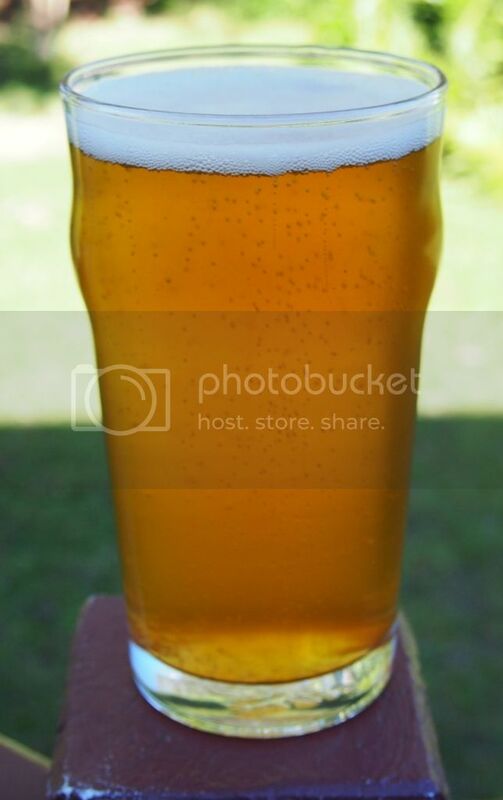 This recipe is based on the Punk IPA clone from BYO clone brew magazine and others opinions from Aussie Homebrewer forum. If you don't like bitter IPA's this beer is not for you. The bitterness comes on like a Scottish punk and punches you right in the face. It tastes fantastic. As always mouthfeel just isn't enough but it's always an area of continued research. This beer is definitely going to become a staple in my keg rotation. Continuing on with my Single Hop IPA Series (thanks Mikkeller for the idea) I thought I would trial Chinook. Having heard some bad things about boiling Chinook for 60 minutes I decided to cut this recipe down to a 30 minute boil. I also dry hopped this beer with 3oz (84g) of Chinook Hops at 7 days. Sampling just before bottling I get Hop bitterness, hop bitterness and then a big dose of tropical flavours. And I also put 1 teaspoon of Calcium carbonate post fermentation. Well this ended up being a huge success, although it was an expensive operation. The raspberries definitely dominated both the flavour and the aroma of this beer. It was highly regarded by glutenous brewers and they actually convinced me it was good (I wasn't originally sold on it). The calcium carbonate definitely helped to keep the acidity down from the raspberries, otherwise it may not have been drinkable. 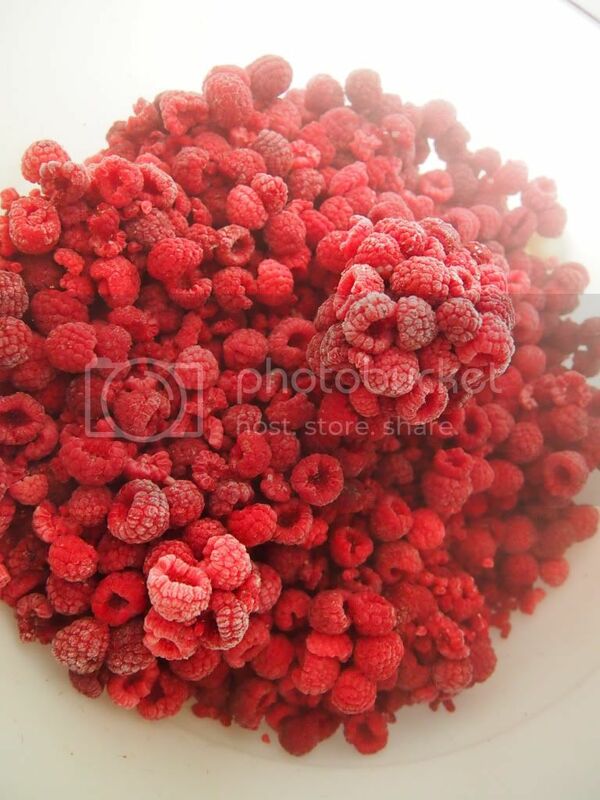 Yesterday I racked the trappist base onto 3kg (6.6 pounds) of Frozen Raspberries. The trappist base has been made very light to allow the Raspberries to dominate. With just 1 hour of soaking the tart raspberry flavour was coming through and it had changed from Yellow to Pink. If this is successful I'll be looking to do a cherry version next. This is my first attempt at brewing with fruit. Following many tips from other brewers I will be racking to the fruit in secondary, none has been added to primary. This weekend it will have been two weeks of fermenting so it should be time to rack it. You'll see as you read this recipe that the base is quite plain. 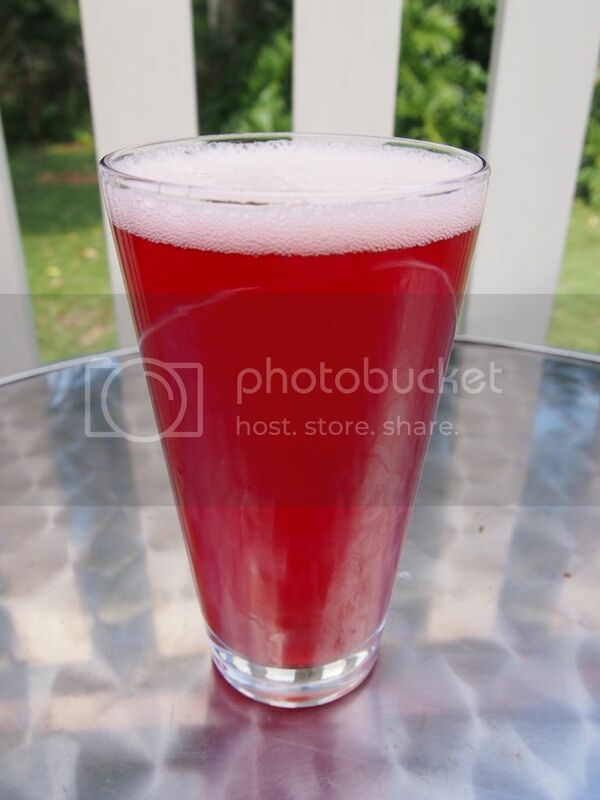 I want something that will be quite easy drinking and will allow the raspberries to dominate. I also didn't add sugar to primary as I expect the fruit's natural sugars will dry out the beer. About a week and a half ago I put this beer down with a guest brewer. Well actually I was the guest in his house brewing. Even with the dramas we had with the town losing power and the water running out (pumped from tank electrically), I think we still put the beer down successfully. This is currently fermenting at 12 degrees celcius in his lager fridge. I dare say this beer will take quite some time to ferment. I hope it's worth the wait. This is the other beer I brewed last week. 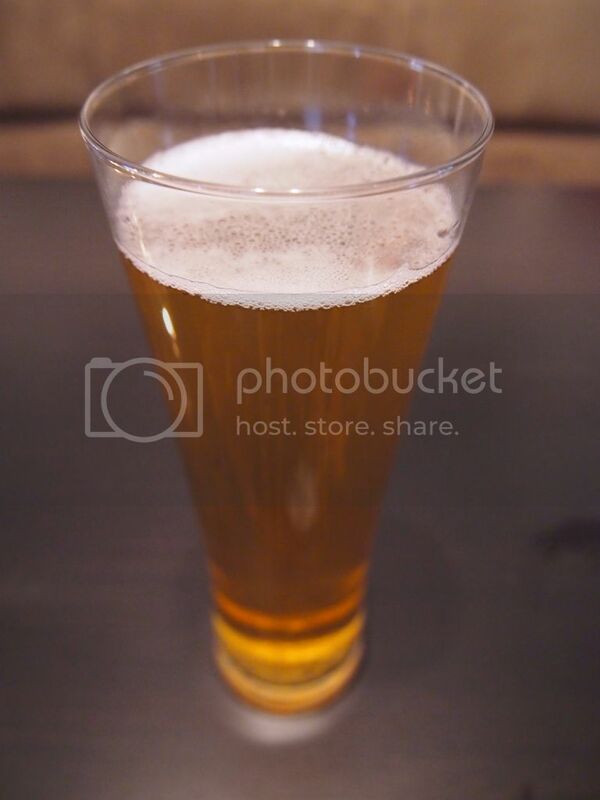 Tasting from the fermeter at about 10 days reveals a very bitter beer. The bitterness lingers on your tongue for a few minutes. Last week I put down two beers while I had some leave from work. Little Creatures Pale Ale and a Brew Dog inspired beer. 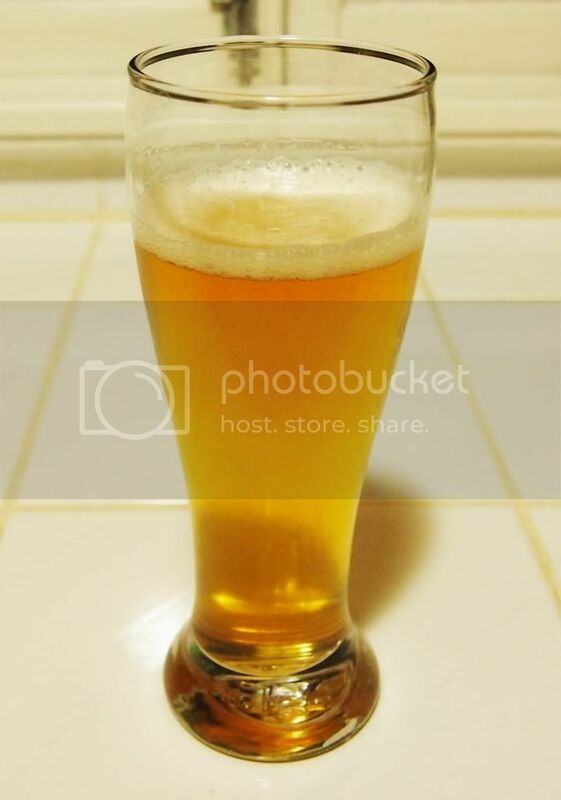 I used this guide as a base for the Little Creatures Pale Ale recipe. Little Creatures pale ale was a beer I really loved back when I could drink glutinous beer. Early tasting from the fermenter was really good. Hope to give an update in about six weeks.